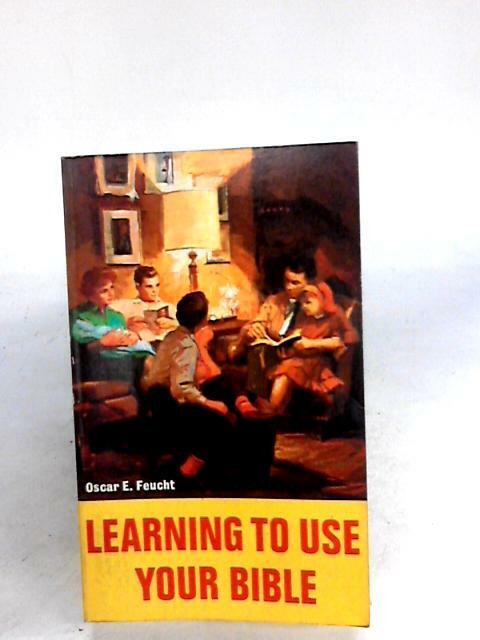 Learning to Use Your Bible by Feucht, Oscar E.
1970. 177 pages. Pictorial cover. Binding is firm. Light tanning and thumb marking throughout. Paper cover has mild edge wear with light rubbing and creasing. Some light marking.